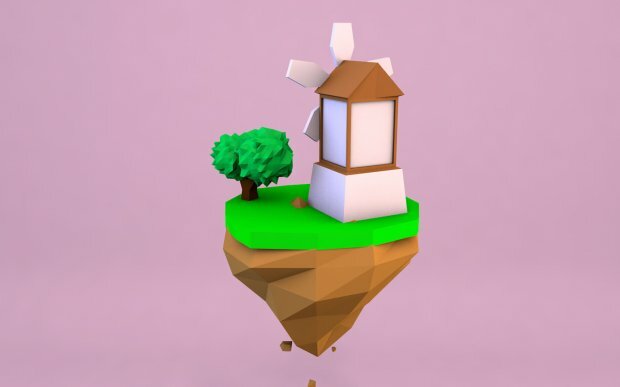 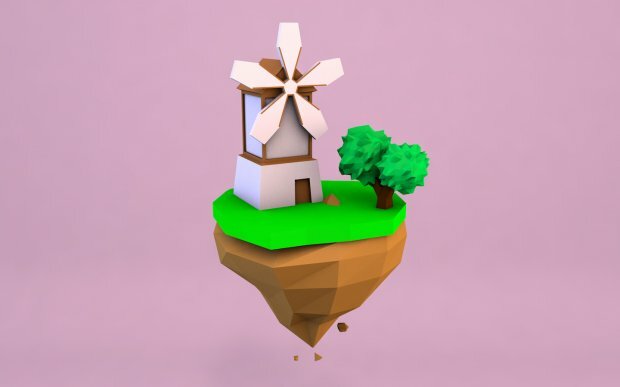 Present to you a low poly mill on Island. 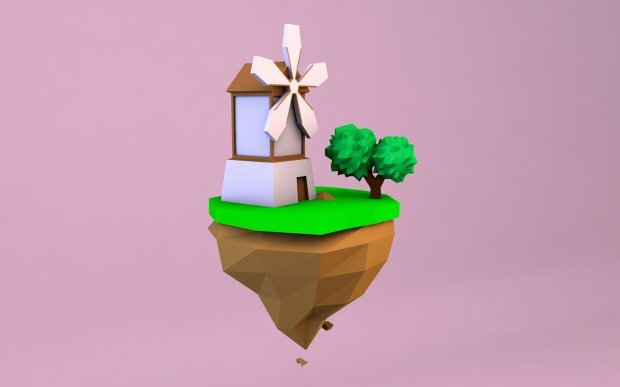 Scene was created in minimalist style with acute forms. 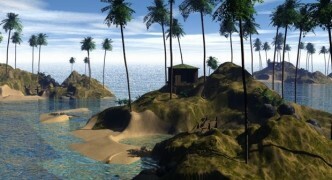 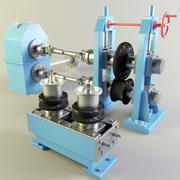 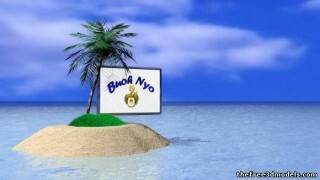 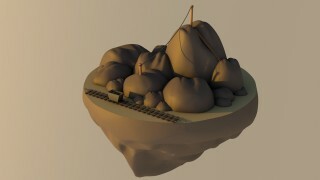 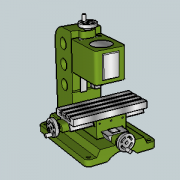 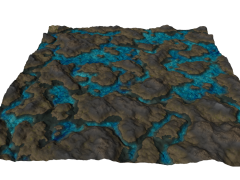 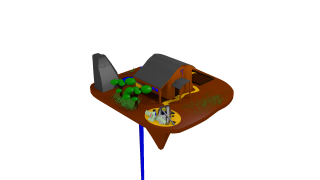 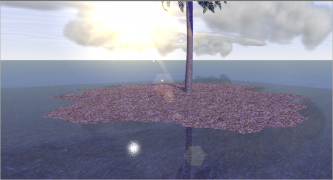 A distinctive feature of the 3D model is completeness of the scene. 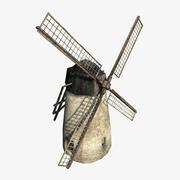 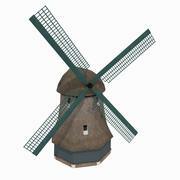 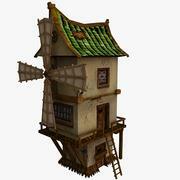 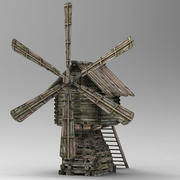 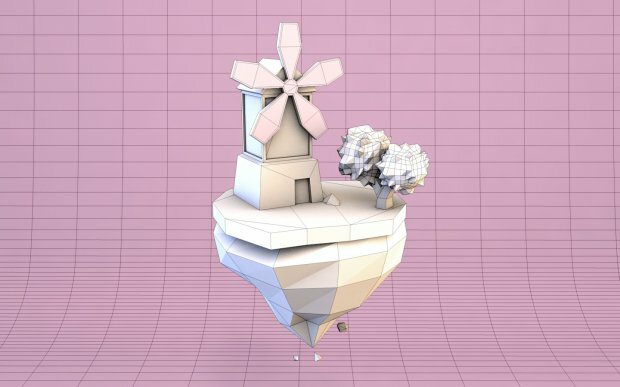 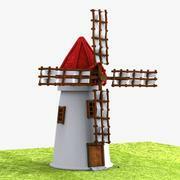 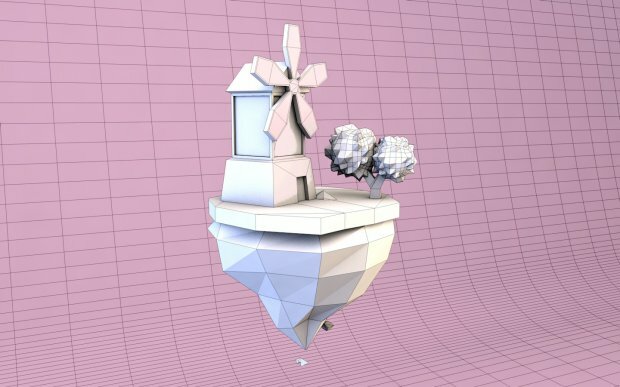 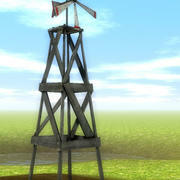 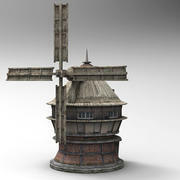 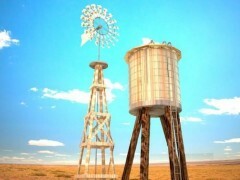 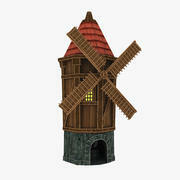 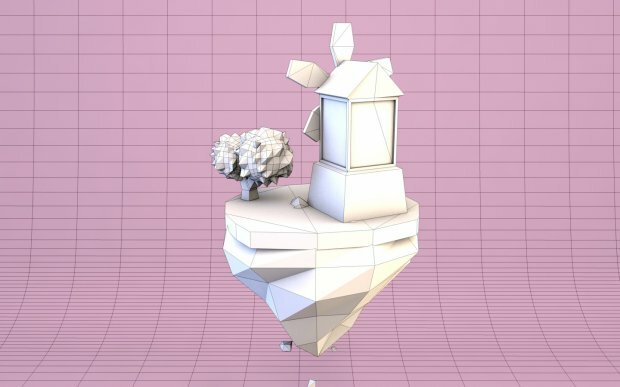 This low poly mill can become some part of your wonderful 3D world.